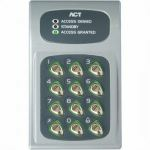 The ACT 10 Electronic Keypad 12/24v ac/dc IP67 Rated is a sturdy and long-lasting unit constructed from vandal-resistant die cast zinc with backlit stainless steel keys. It facilitates access control on standalone doors and is perfect for both the interior or exterior of a building. 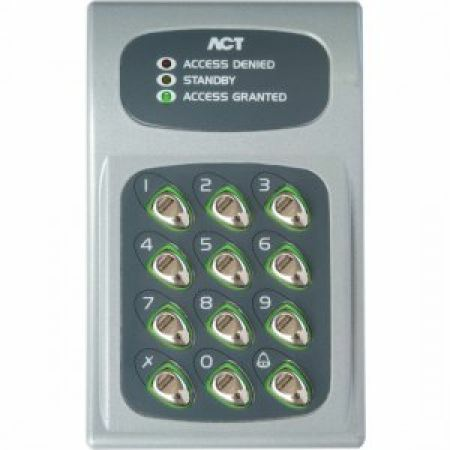 The ACT 10 is a multi-purpose keypad that caters for access control, door monitoring and interlock applications.